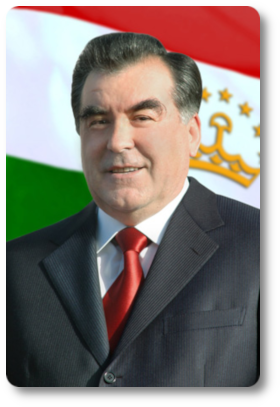 By agreement with the President of the Republic of Tajikistan, Founder of Peace and National Unity, Leader of the Nation Emomali Rahmon the symbol of the international Navruz holiday, which is the national New Year, has been approved. The symbol was prepared by the Union of Artists of Tajikistan on the basis of conclusions of experts of the Academy of Sciences of Tajikistan. The mentioned symbol looks like firtree, is made up of seven layers. All layers have circles and express the spin of universe and space. Every layer is decorated with national scroll style. On the last layer a sweet holiday dish called sumanak is placed as a sign of revival of nature. 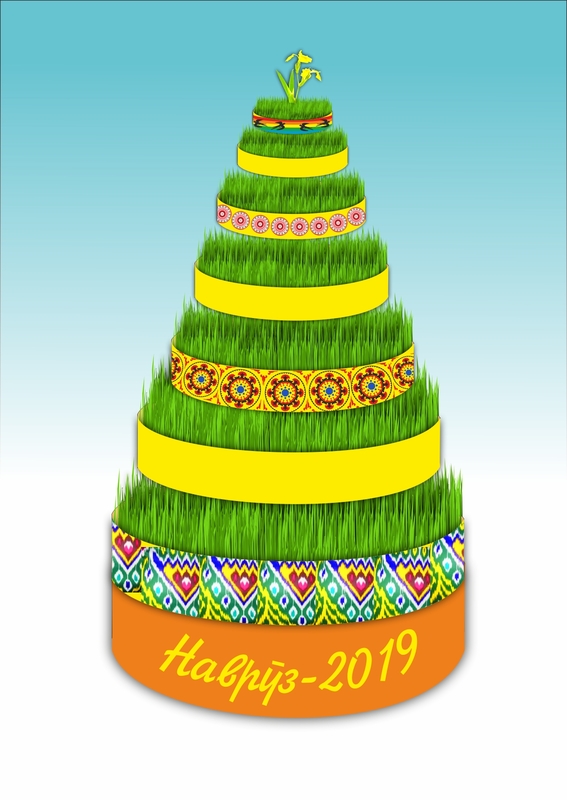 Ministries, government agencies, institutions, organizations, executive bodies of the state authority, provinces, districts, and cities, including the city of Dushanbe are expected to install this symbol near state institutions, on squares and near residential buildings in commemoration of the national New Year from March 19 to 25.